Each of our tropical villas features a private swimming pool and a garden, while our bungalows have direct access to the public 15-meters pool. 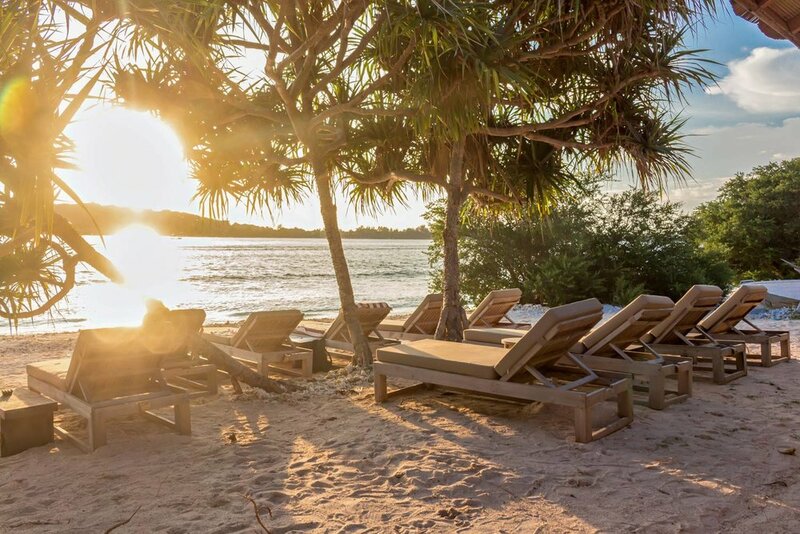 Ideal for Honeymooners, Families with kids and the nature lovers who are looking to disconnect from the rest of the world temporarily. Definitely the perfect place to relax and forget the stress of the modern life. 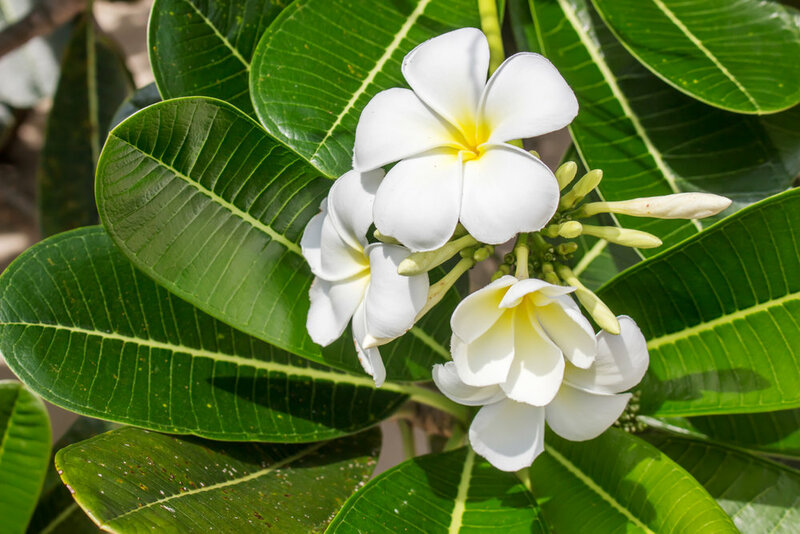 Our friendly and professional staff team includes receptionists, housekeepers, and a security team available 24 hours to assure you have the time of your life in our villa. Welcome to Avia Villa Resort/Hotel ! 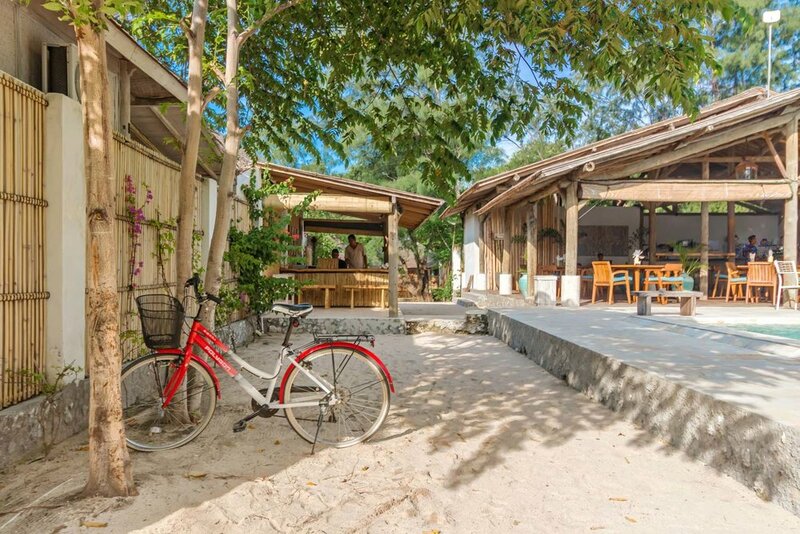 Gili meno is the smallest of all Gili Islands with 2km long and 1 km wide, termed the yoga islands for its untampered environment and undeveloped tourism that form a sharp contrast with its more exuberant cousin Gili Trawangan. 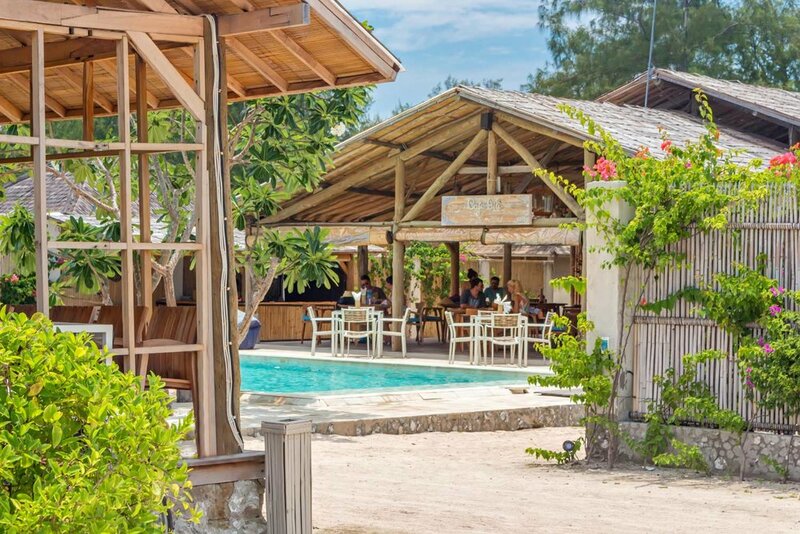 Gili Meno is the perfect destination for those wanting to get away from it all on a serene island surrounded by turquoise sea. 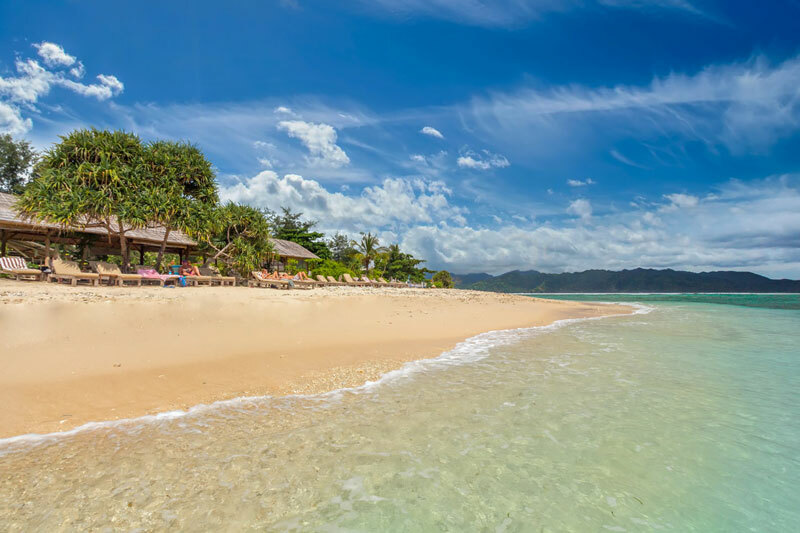 It has been attracting honeymooners with it’s relaxing surroundings of tropical plantation, local style bungalows, abundance of marine lives for scuba divers. 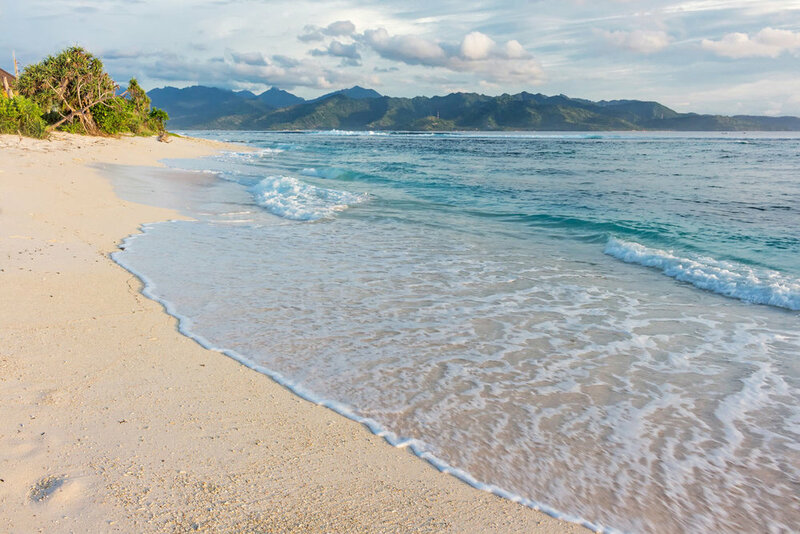 Being the perfect paradise for nature lovers, Gili Meno also has two natural parks, the Gili Meno Bird Park and Turtle Sanctuary, both intended to serve a greater purpose of preserving the species. 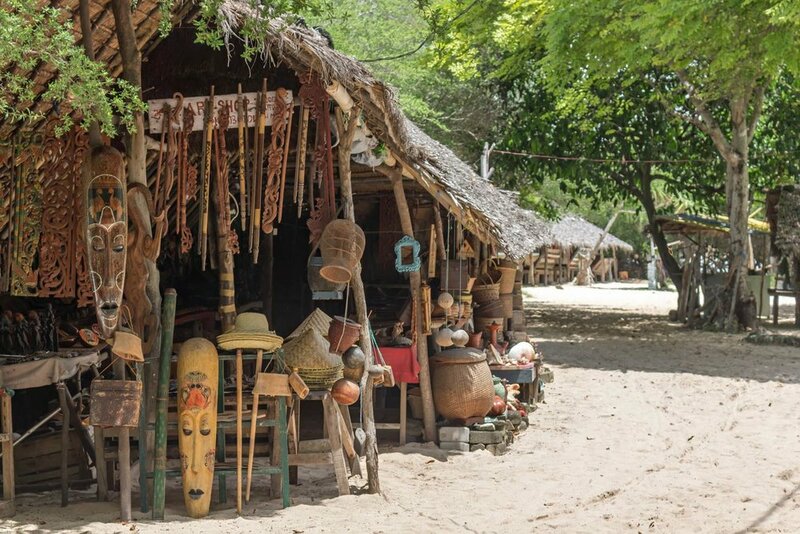 Even though it has little activities, Gili Meno offers a calm state of mind and close to the original state of island life. With a lake in the middle and local bonfire at night, you can mingle with the friendly locals with their guitar, singing, and arak drinking. AVIA villa resort/hotel includes 24/7 management with restaurant and common pool. AVIA Villa Resort/Hotel also welcomes various kinds of events: weddings, birthdays, anniversaries, and other special occasions. Stress no more, we will handle everything for you: details, budget, reservation, and guest invitations… Book today and celebrate an event of your dreams with Avia Villa. 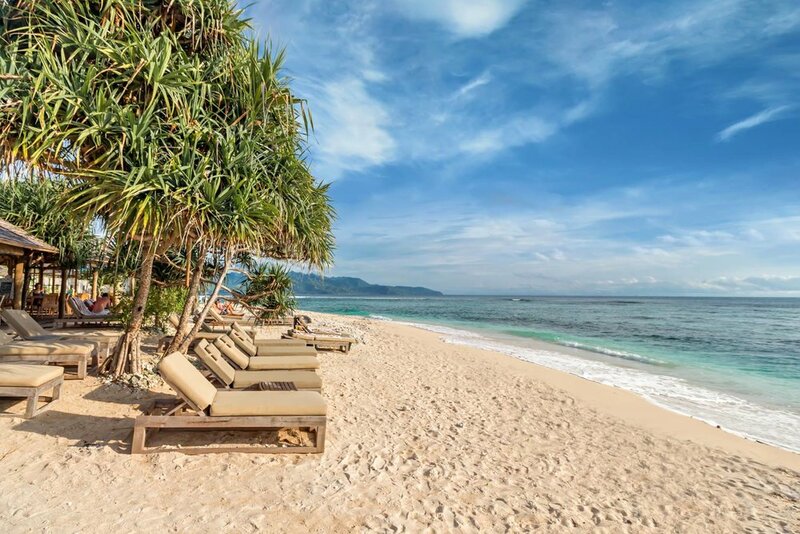 Gili Meno is situated off the north west coast of Lombok. 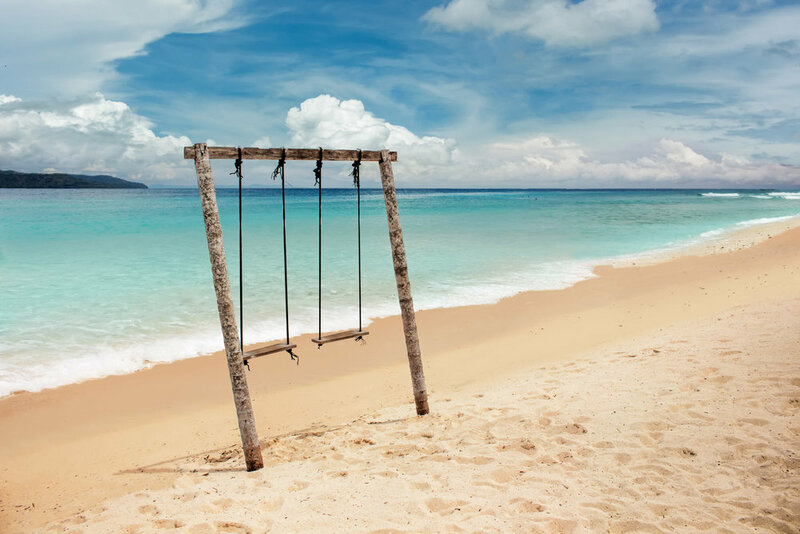 In case you are in Bali, we will be more than happy to arrange the trip for you. 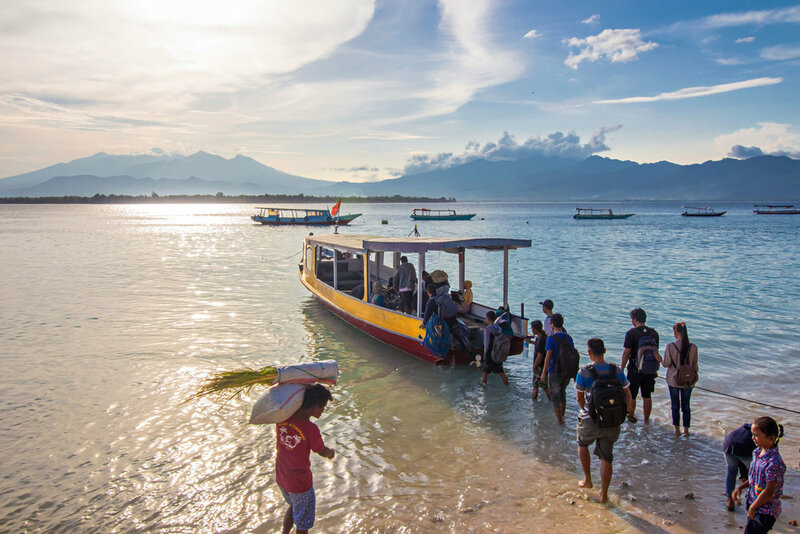 A car will pick you up from your hotel/resort in Bali and drive to Padang Bai or Serangan, where a fast boat will be waiting for you to get you to Gili Meno. 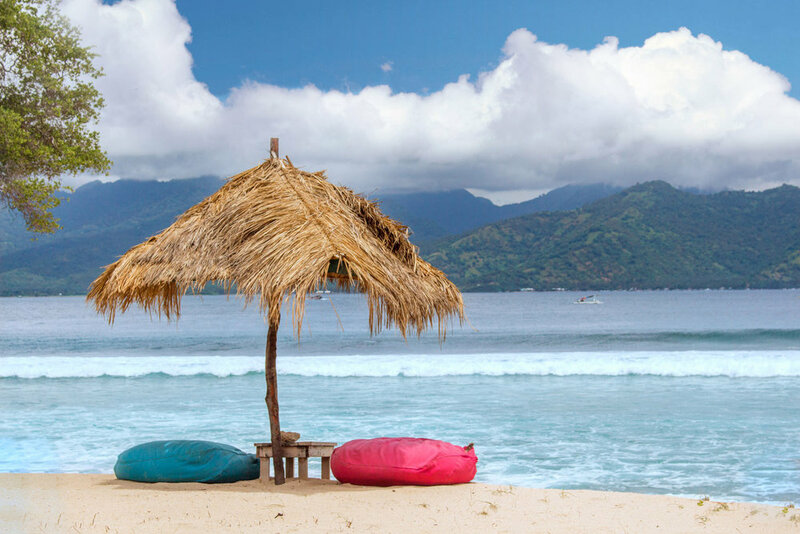 The whole trip from your hotel in Bali to your villa in Gili takes about 3 to 4 hours only. 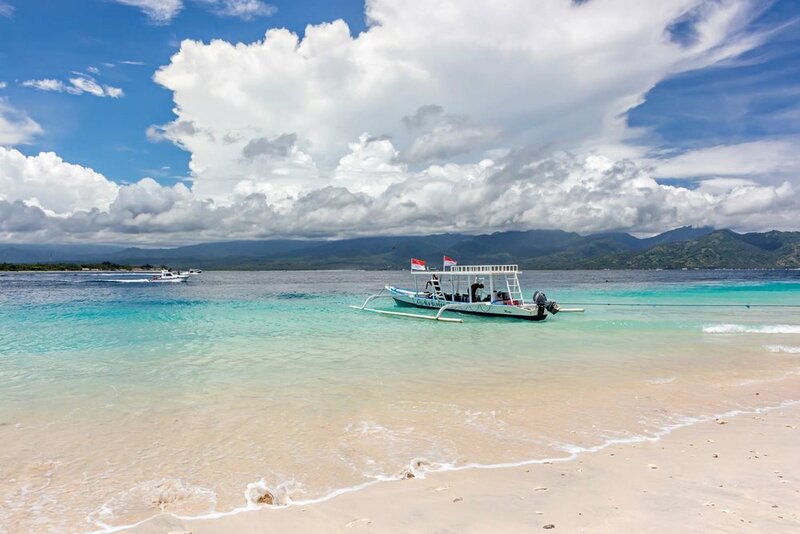 Contact us if you want to fly from Bali to Gili by helicopter! DO NOT HESITATE TO GET IN TOUCH WITH US TO ARRANGE ALL THE DETAILS OF YOUR TRANSFER!